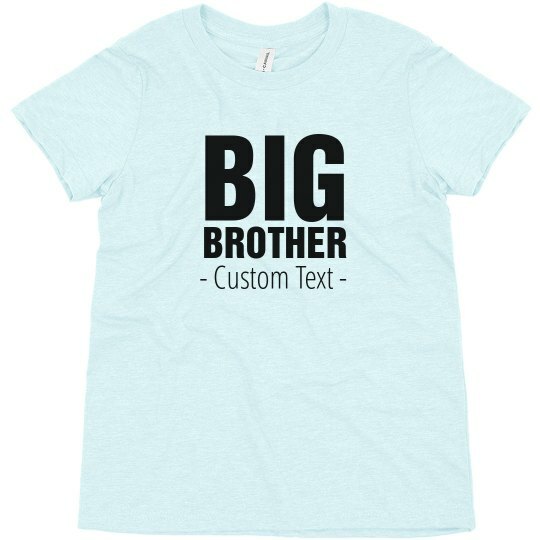 This big design is perfect for any little one turning into an older brother soon. Customize the text at the bottom to add a name, date, or fun quote to make it fit your family. Snag this tee and check out the Big Sis t-shirt as well!